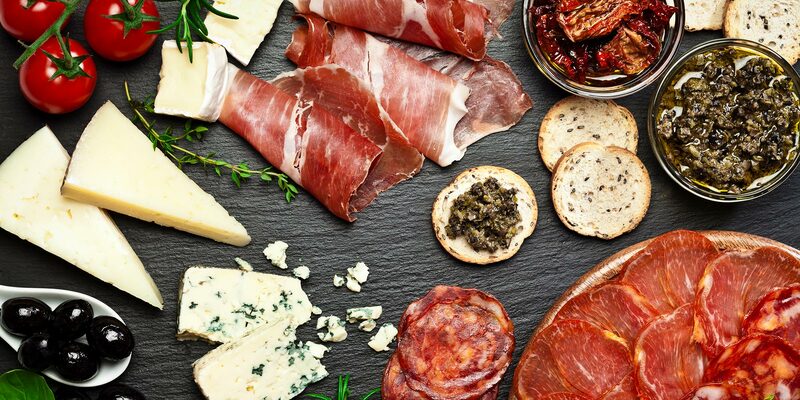 Musco Foods is family-owned specialty food importer and distributor, in business for almost 100 years, with a product portfolio of over 1,600 artisanal foods from around the world. They were looking for a way to help their traditional business appeal to younger buyers in their marketplace who prefer to have a more digital approach to their product research and buying. We worked with Musco Foods to translate their business to an online experience that tells their story and represents the spirit of their values while also making their product portfolio easily searchable and accessible. The new website also includes a blog where they can include information about their products, provide profiles and share editorialized buying suggestions as part of a new content marketing strategy.